If you are uncomfortable using PayPal for payment, you may pay in cash or check on the first day of practice, April 30th. Please remember we are a volunteer run organization. Please help us succeed. 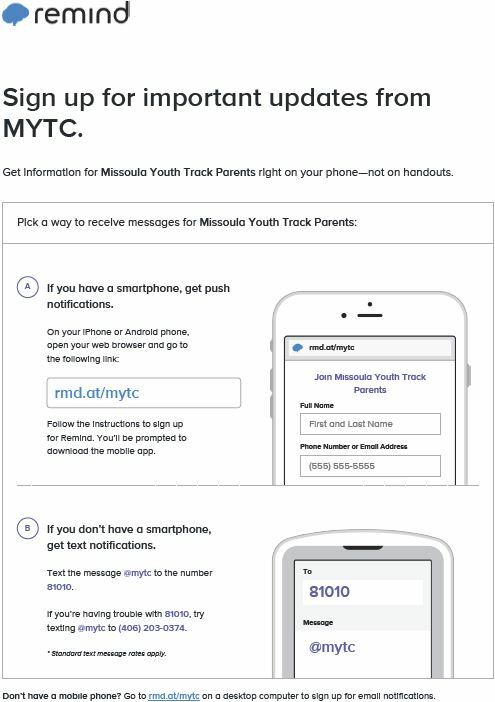 We need help running our track meets and practices!